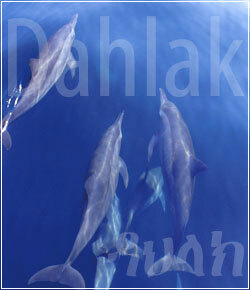 It’s my the pleasure to introduce this site, dedicated exclusively to the Dahlak Islands’ Archipelago. The site was created by the desire to share information and experiences among all who love these islands, so that their knowledge enriched and deepened increasingly. For this reason the site is open to all contributions, ideas, and suggestions anyone wishing to offer. 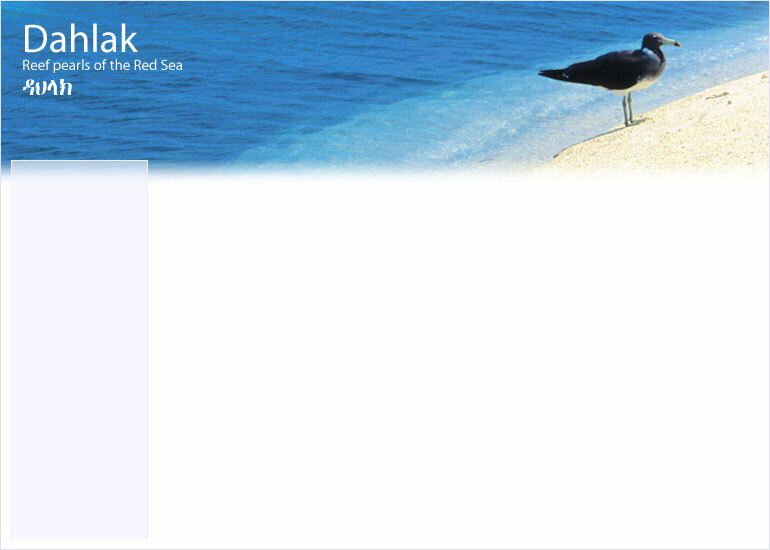 The site would be a kind of Wiki-Dahlak, then you are all invited to contribute by sending suggestions, tips, pictures, information, bibliographies, diaries, records, trivia and anything else, in your view may be useful to enrich the site and respond to requests for information and knowledge by Internet users. Of course we are open to all suggestions on the structure of the site, with the aim to make easier the navigation and usability of it. I would also like to thank in particular two of the major islands of experts: Giuseppe De Marchi and Vincenzo Meleca.